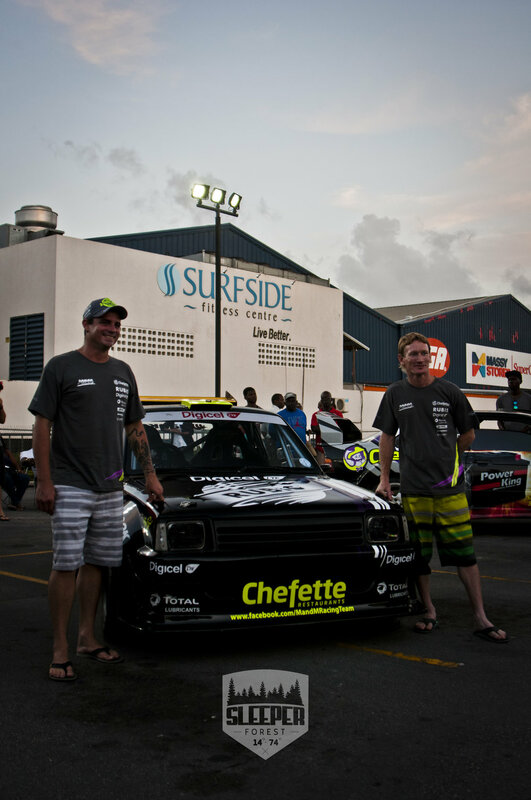 Chefette Restaurants has a long history in Barbados of sponsoring and supporting Motorsport. 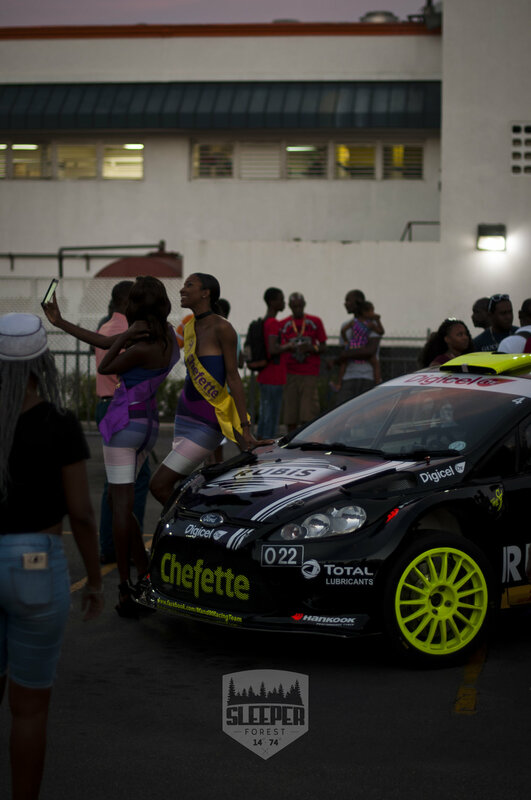 This Shakedown in association with Rally Barbados, was a great opportunity to see see 3 incredible machines that will be going into the Sol Rally Barbados events. 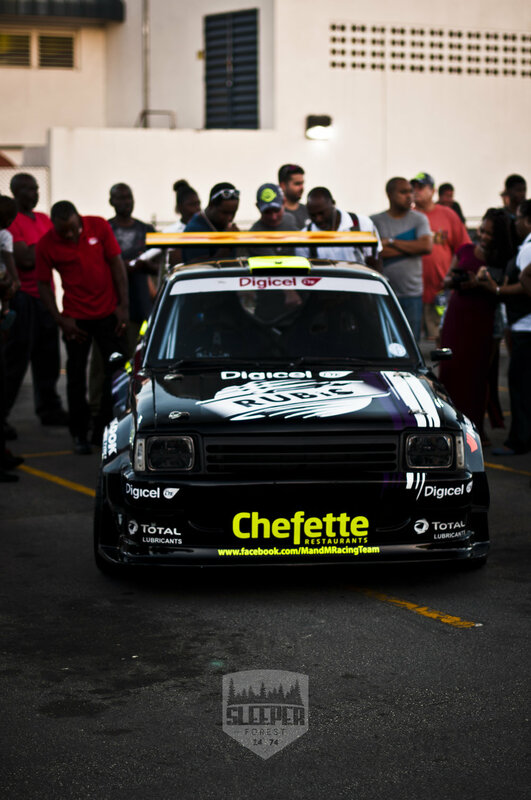 Enjoy the gallery down below. Feel Free to download and save these images for either your phone or computer wallpapers.